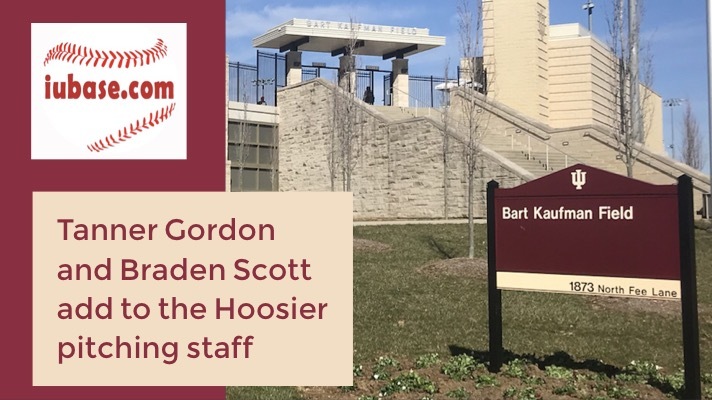 Tanner Gordon and Braden Scott are the newest Junior College transfer additions to the Hoosier Baseball pitching staff. Several valuable arms from the 2018 version of Hoosier Baseball either graduated or were selected in the MLB Draft. 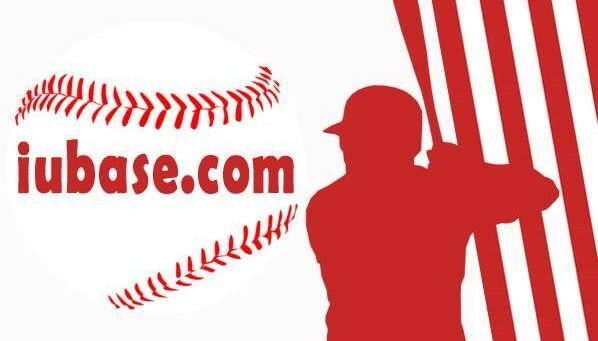 In 2019, two new, experienced pitchers will be joining the Hoosier staff via the Juco Route. Both the righty and the lefty have quite the resume. Numbers never tell everything, but it definitely can’t hurt adding a couple of arms with these numbers. As Fall Ball gets rolling, I can’t help but look forward to seeing them take the mound for the first time as Hoosiers. Tanner Gordon is a 6’5’’ right-handed pitcher from Champaign, Illinois, who transfered from John A. Logan College. His freshman year he pitched in 14 games with 8 starts and finished with a 6-0 record. In his 50 freshman innings he struck out 52 batters, pitched to a 3.22 ERA, and gave up just 2 long balls. Gordon has had 12 starts in his sophomore season, finishing 9-2 with 3 complete games. Gordon’s 70 sophomore innings produced a 2.06 ERA with 104 strikeouts. Nineteen of those strikeouts were from one start. John A. Logan College has produced several D1 players in the past sending graduates to the SEC, B1G Ten and ACC. Logan Kaletha was actually a teammate of Gordon’s his freshman year. Trey Riley, who was on the John A. Logan pitching staff last season, was drafted in the fifth round by the Atlanta Braves. Braden Scott is a 6’3’’ left handed pitcher from Jasonville, Indiana who graduated from Olney Central College. Scott is coming off of an outstanding sophomore season in which he finished with an 11-3 record and a 1.83 ERA. He threw 8 complete games and 2 of those were shutouts. In a total of 88 innings, he only allowed 8 walks compared to racking up 118 strikeouts. Those stellar numbers earned him pitcher of the year in his conference (GRAC) and a 3rd Team All American selection. Scott finished his two year career at Olney Central College with his name all over the record books. He is the school’s all time leader in strikeouts in a season (118), career ERA (1.56), and career wins (19), while also finishing second all time for career strikeouts (183) and wins in a season(11). Again, numbers do not tell the whole story, but these numbers are pretty impressive. Whether it is as starters or out of the pen, let’s hope they both continue to impress for Hoosier Baseball.